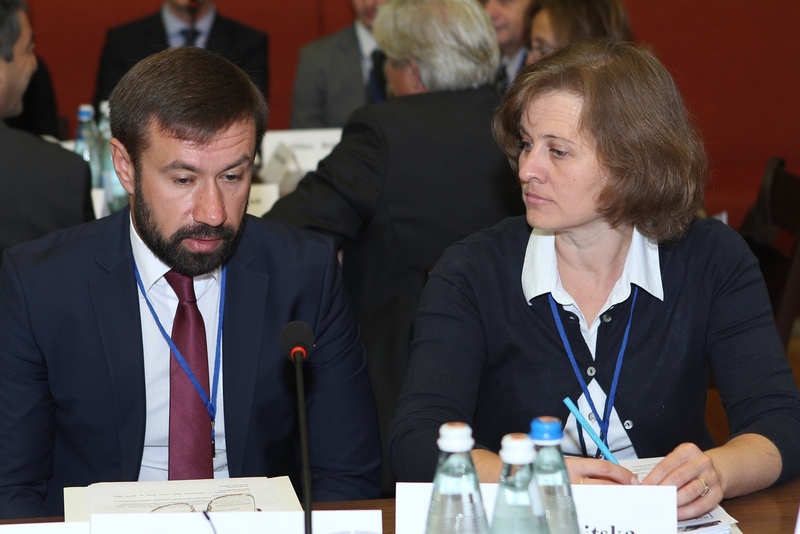 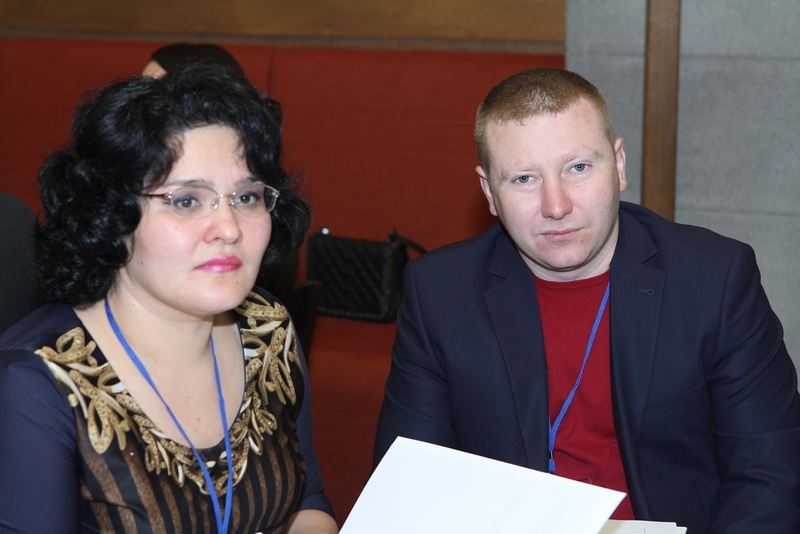 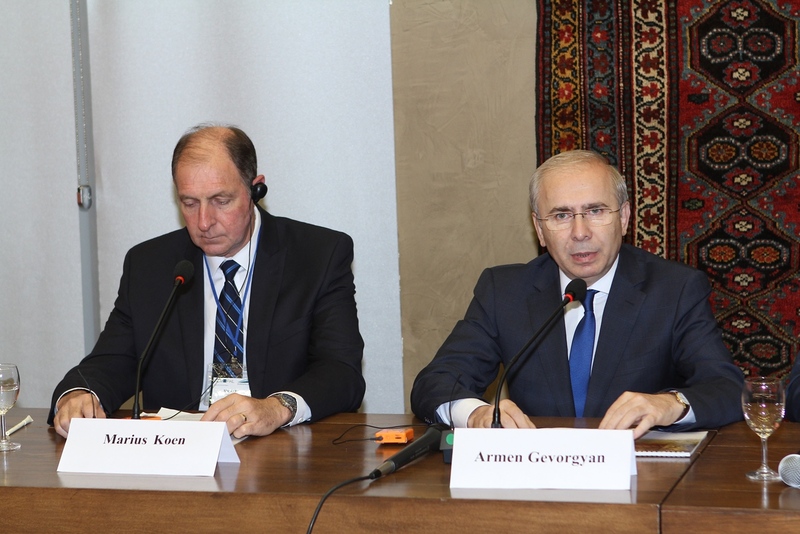 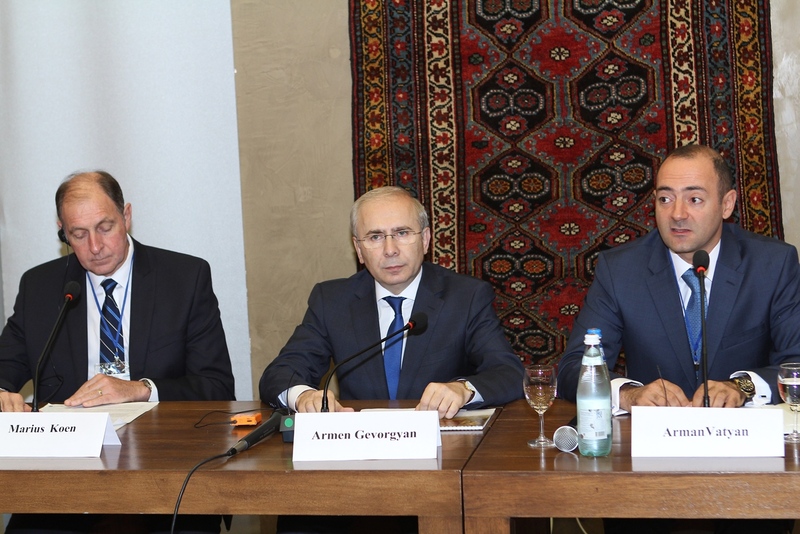 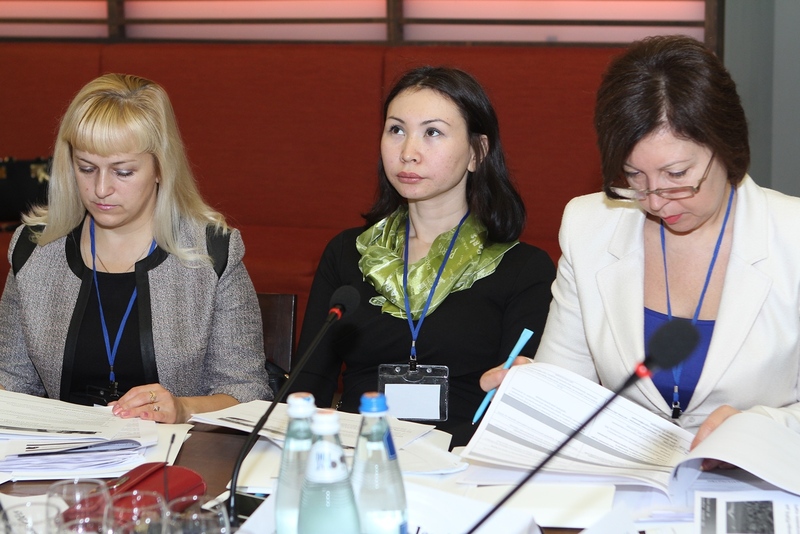 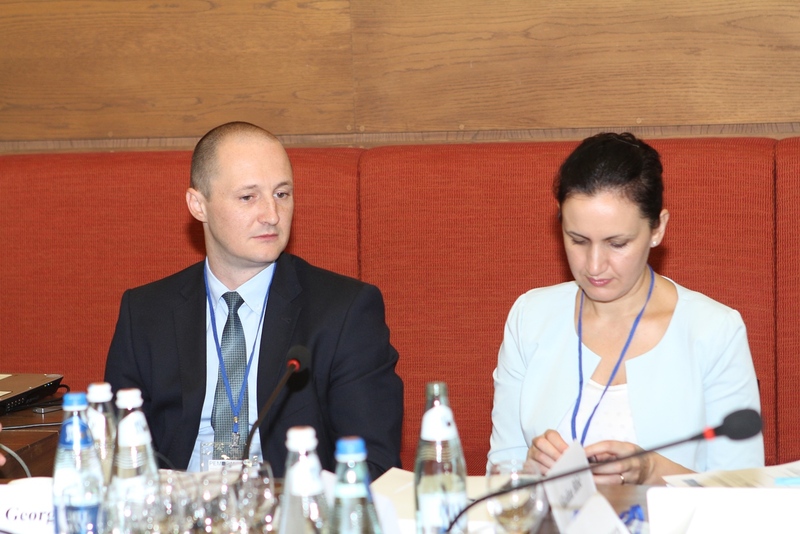 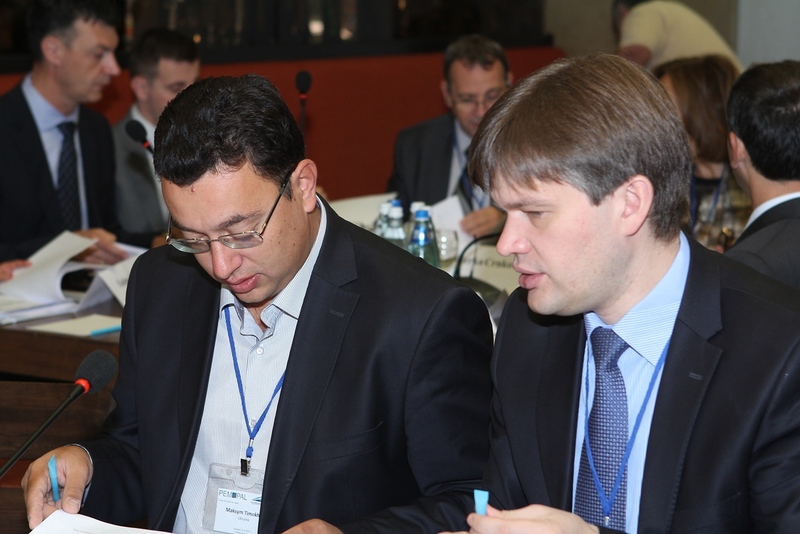 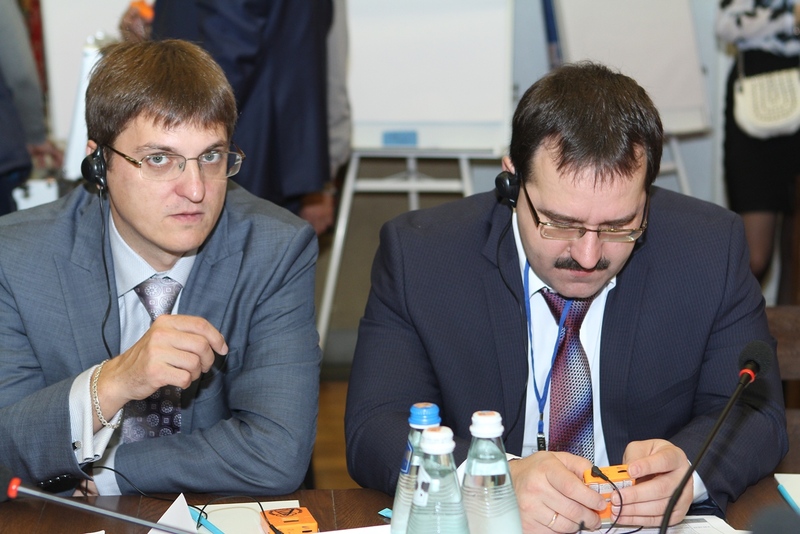 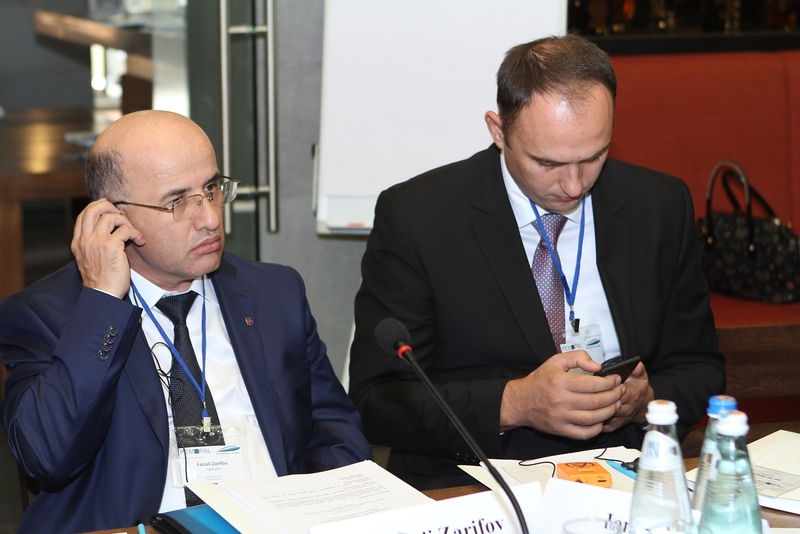 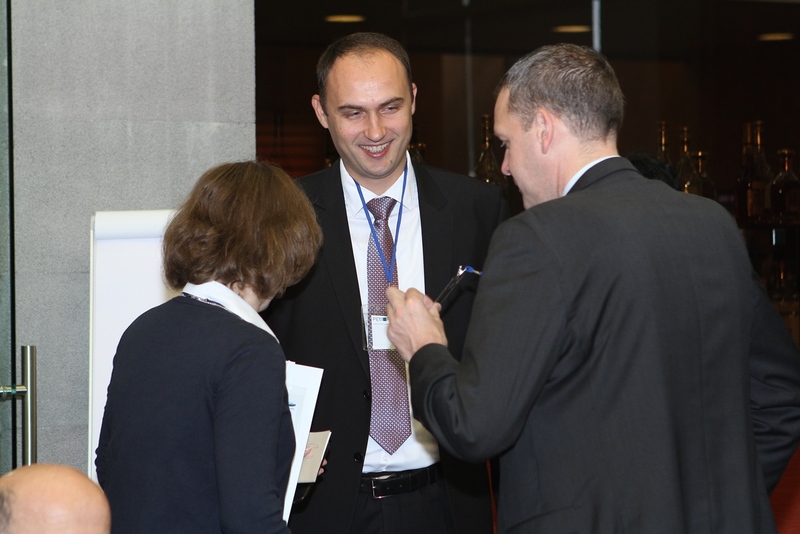 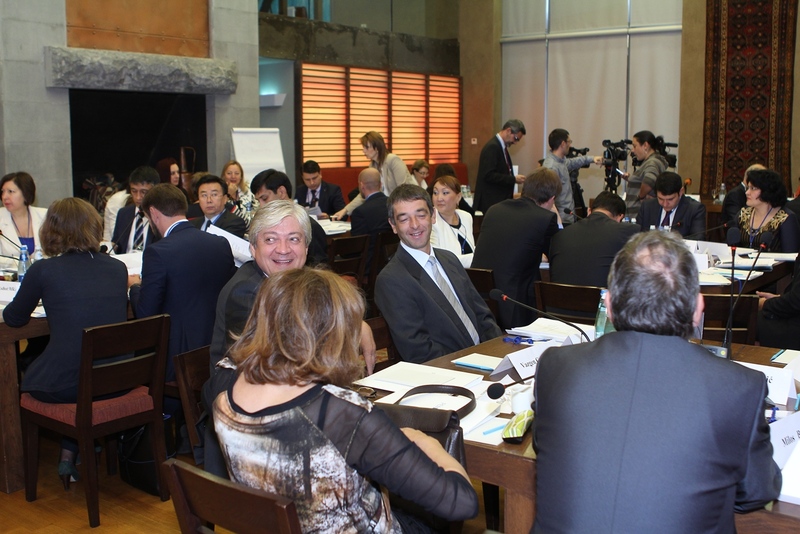 PEMPAL Internal Audit Community of Practice (IACOP) has organized its IACOP Working Group meeting on Relationship of Internal Audit with Financial Inspection and External Audit (RIFIX) on October 13-14, 2015, and Quality Assurance Working Group’s leadership meeting, on October 15, 2015, in Armenia, Yerevan. 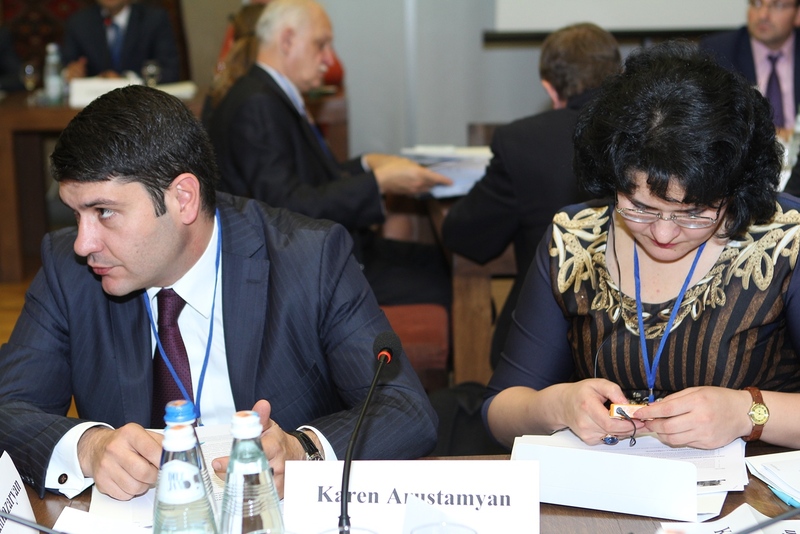 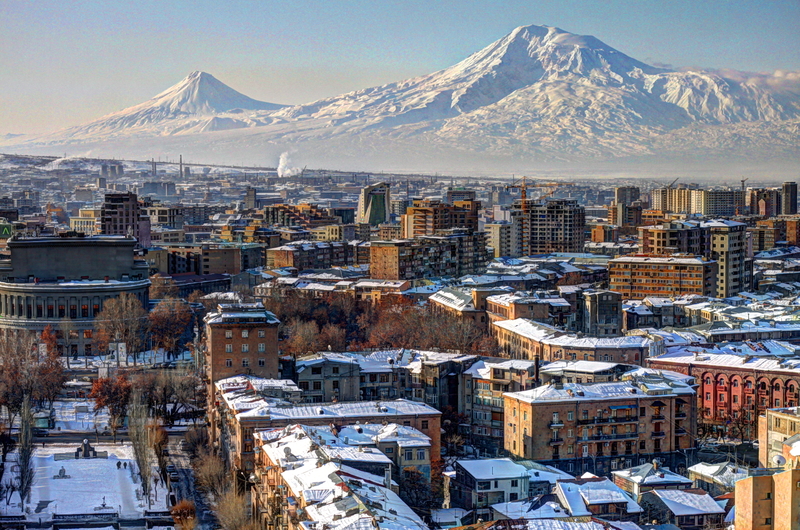 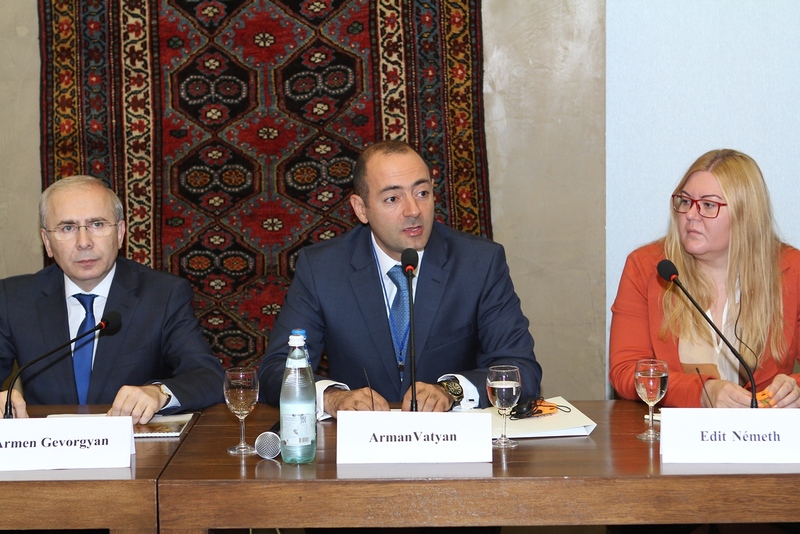 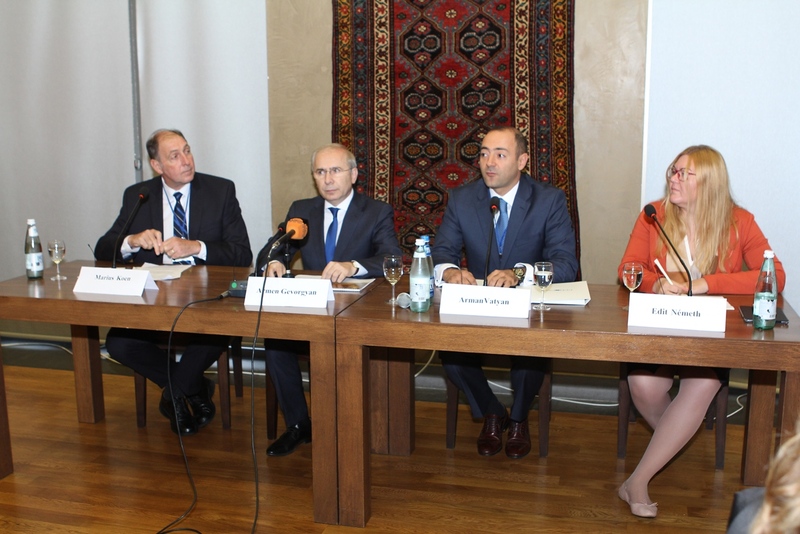 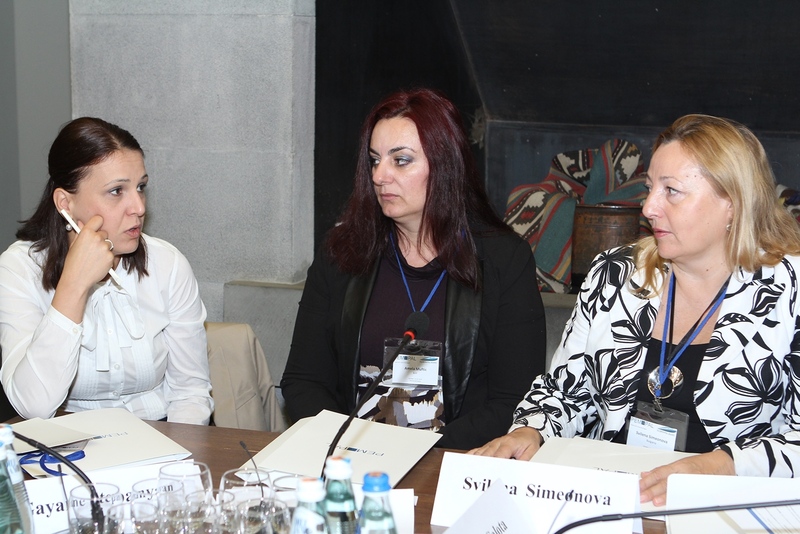 · To learn from the Armenian experience of internal audit reforms. 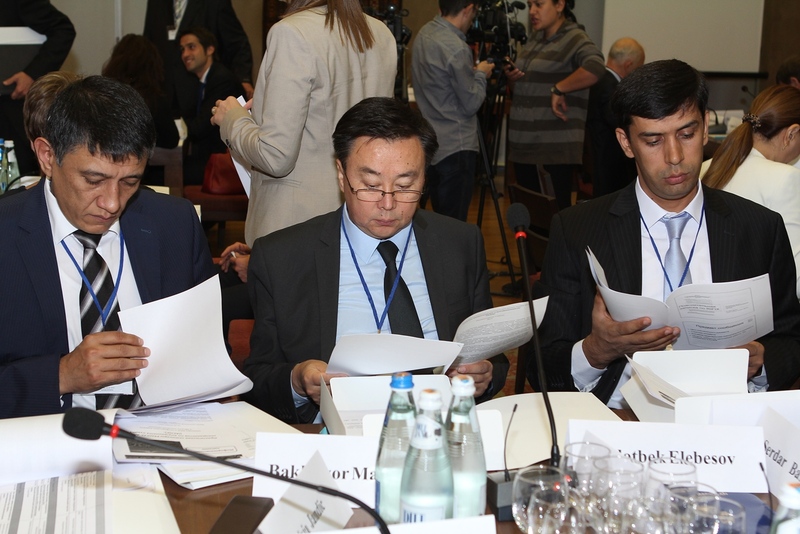 · To discuss on possible application of the Guide by IACOP countries. 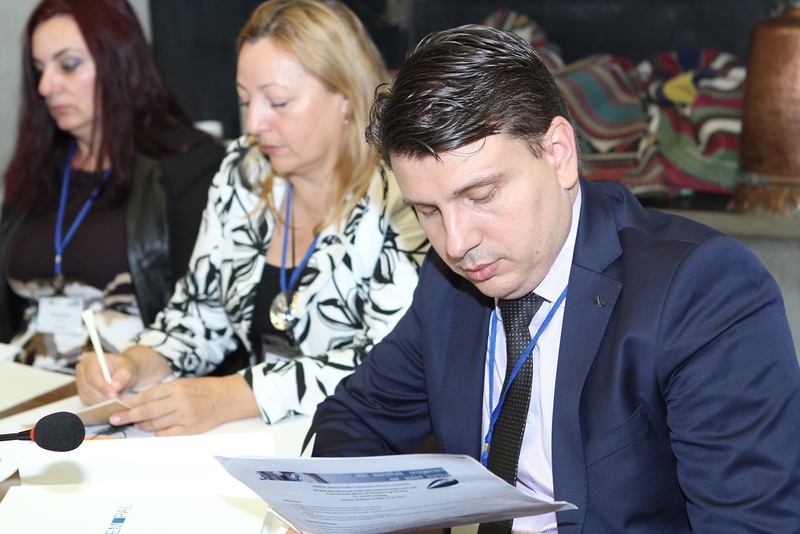 · Planning further activities to achieve IA CoP Strategy objectives for the period of 2016-2017.